Our quilters meet at the church faithfully, every Thursday morning. They meet because they know they have an important ministry. They meet to sew quilts to comfort those who need comfort—to those who need to know people care. If you would like to be a part of this devoted group, come to the fellowship hall on a Thursday morning— they’ll be there! The quilter’s would warmly welcome anyone who has interest in quilting or ideas on the mission and direction of this group. All skill levels are welcome! 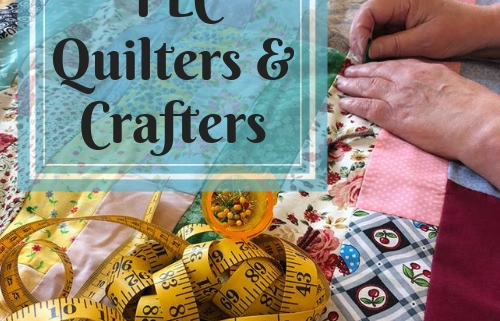 There are many tasks that even a non sewer can do and it’s a great place to learn to sew and quilt!